Is your business looking for an ecommerce seo expert? If so, talk to us! Peak District SEO have lots of experience of working on multi-million pound eCommerce Websites. Peak District SEO has worked on most of the major ecommerce platforms. We evaluate all sites thoroughly before sending out quotes. If you want to know more about what might be holding your ecommerce website back. Get in touch by requesting a Free Website Audit. After that, we’ll contact you for more details. If you think any of these issues might be affecting your site, then get in touch today. 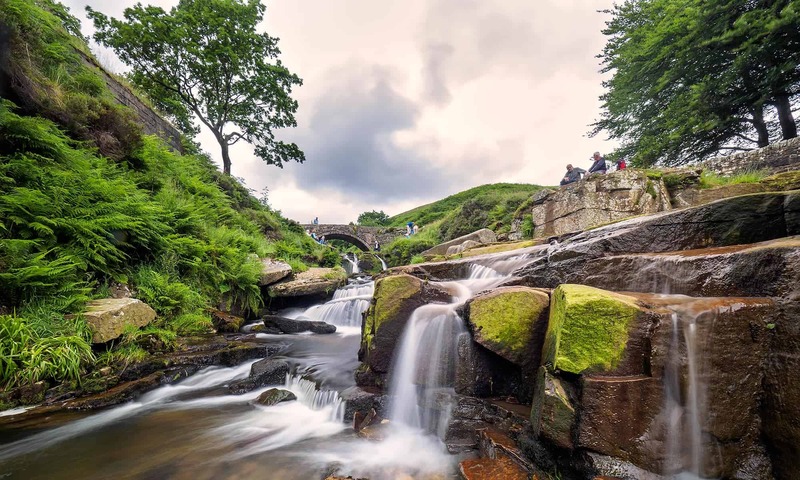 Peak District SEO, are ecommerce seo experts and we are happy to offer you a Free, no obligation quote for fixing issues on your site and providing you with an ecommerce seo strategy. Is your business looking for an ecommerce seo expert? If so then why not talk to us? Peak District SEO have plenty of experience of working on multi-million pound eCommerce Websites.